Ozzie Smith is the greatest fielding shortstop of all time, and he began establishing that claim in his four seasons in San Diego. San Diego is where Smith first performed his famous back flip, on the last day of the season in 1978, at the urging of Padres promotion director Andy Strasberg. San Diego is where Smith should have beat out Bob Horner (who played just 89 games) for the Rookie of the Year award and Larry Bowa for the Gold Glove award. San Diego is where Smith won the first two of his 13 Gold Glove awards, where he led the National League in defensive WAR in 1980 and set the single-season record for most assists by a shortstop (621). San Diego is where Smith was first called “The Wizard of Oz,” by the Yuma (Ariz.) Daily Sun in a March 1981 feature story. San Diego is where it all began for Ozzie Smith. How he was acquired | Drafted by the Padres in the fourth round of the 1977 amateur draft. 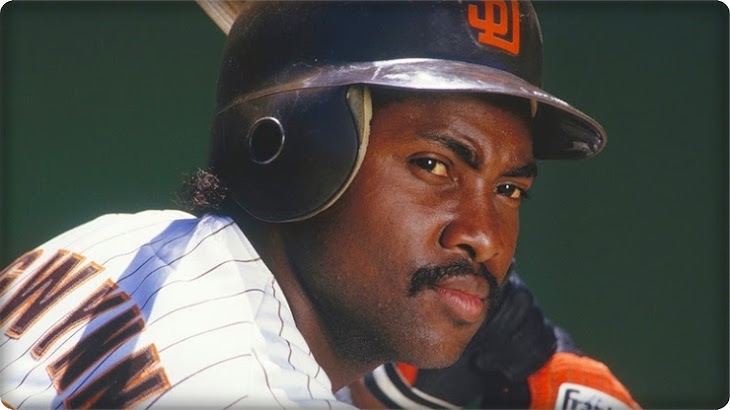 How he was lost | Traded by the Padres with Steve Mura to the Cardinals for Garry Templeton and Sixto Lezcano on Dec. 10, 1981 — the worst trade in franchise history.